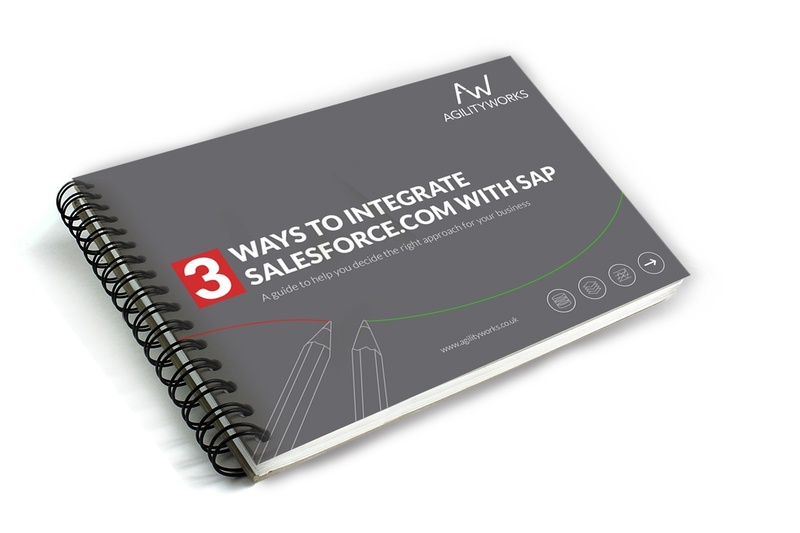 With SAP being one of the most widely used ERP solutions and Salesforce.com the market leader in CRM, integration between the two is a common requirement. Nevertheless, not everyone will be starting from the same place and there are a number of integration options available. Deciding which path is best for your business is typically the first major hurdle to overcome.